Much has happened in the last century in Cleveland. 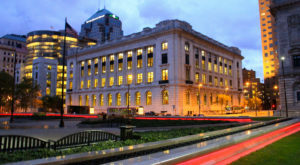 The Cleveland Orchestra celebrated its first birthday in 1919, and it was that year that the infamous May Day Riots broke out. In 1920, the Cleveland Indians won the World Series and set many records along the way. 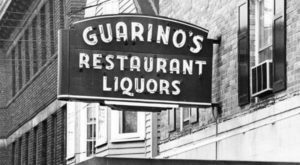 Beginning in 1920, Prohibition was loosely enforced in Cleveland and its influence lingered in the law books until 1933. 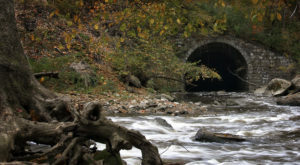 Wars were fought, industry transformed and changed, and Cleveland’s own landscape changed significantly. Throughout it all, one cozy tavern has persisted, and it can officially boast of one century of business this year. 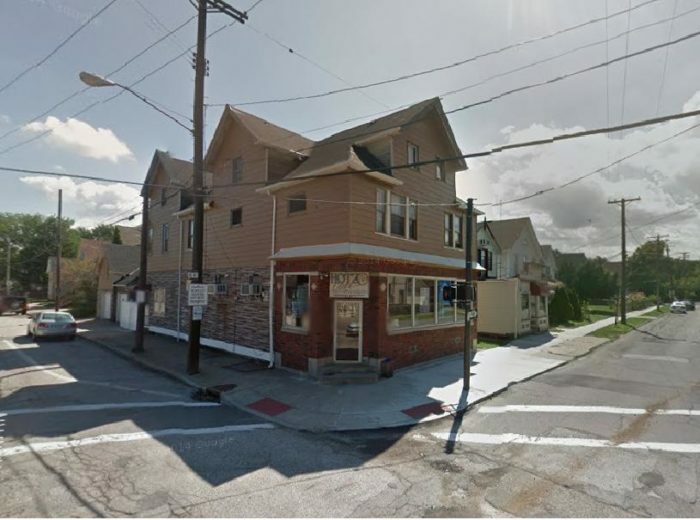 At the corner of Starkweather Ave. and West 10th St. in Cleveland's Tremont area is one charming tavern with a century-long history. In 1905, John Hotz, Sr. came to the United State from what is now Poland. 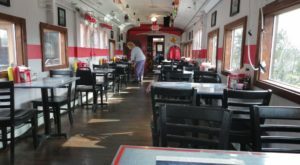 He set out to create a place of comfort for his fellow Tremont residents and established Hotz Café in 1919. 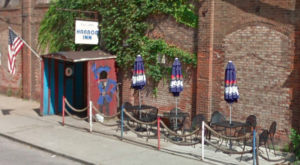 The bar, located at 2529 West 10th St., continues to entertain visitors to this day. After only about a year in business, Prohibition went into full swing. Hotz Café continued on, undaunted, and maintained business as usual. Serving up spirits in the midst of Prohibition made this home away from home a speakeasy, and locals certainly took notice. Word spread of its lively nature and forbidden libations, and it soon attracted the likes of Lou Gehrig, Babe Ruth, and Elliot Ness. 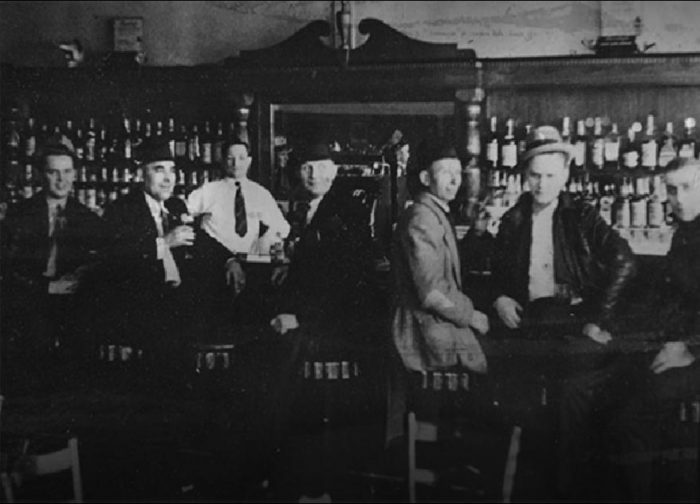 Before his election, even Franklin D. Roosevelt decided to pay the tavern a visit. Now 100 years old, this cafe maintains its old-school charms and offers patrons its fair share of stories. 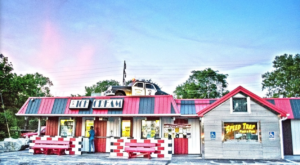 The cafe is now operated by the fourth generation of the Hotz family, so it's no wonder little has changed. It's easy to envision events unfolding in this bar over the years - such as when Meryl Streep and Robert De Niro were kicked out of the bar. What was their wrongdoing, you may ask? They simply asked to shoot a scene for The Deer Hunter! 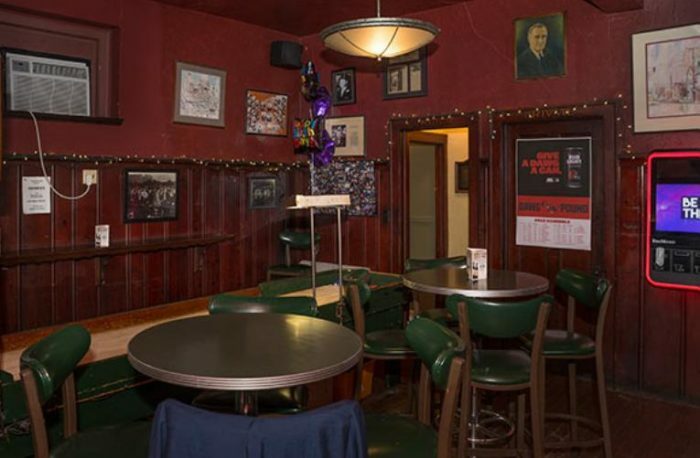 Features like the tavern's famous shuffleboard game and original bottle-cap bar stools are all mementos from Cleveland's past. 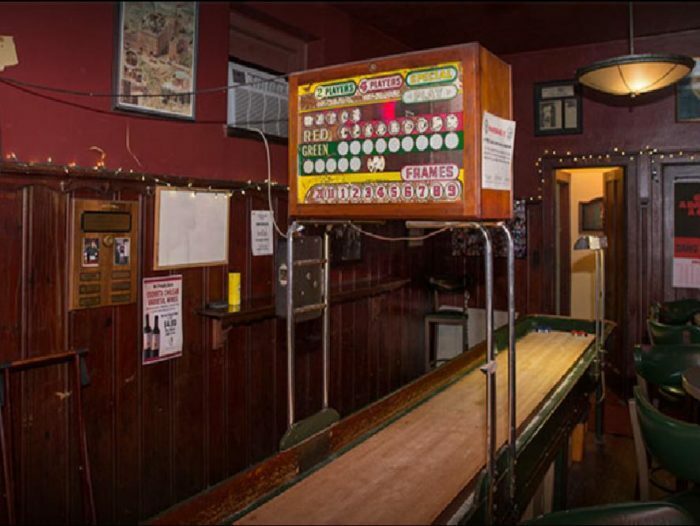 The bar stools date back to the founding of Hotz Café and the shuffleboard game is from 1936 - before women were even welcome in the bar. 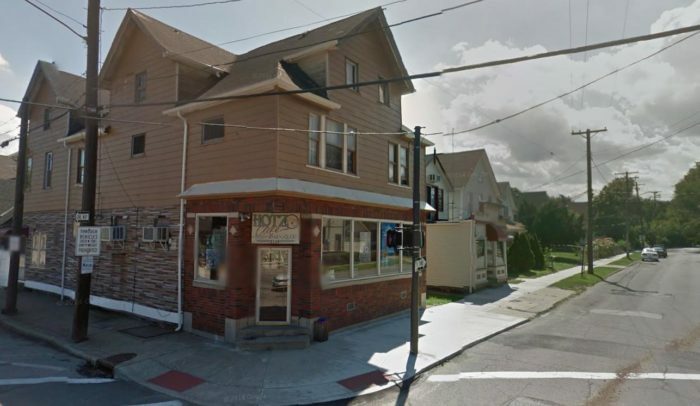 Hotz Café is also located in an area that's frequented by food trucks, so you may find the opportunity to treat yourself to some of the best grub in Cleveland. 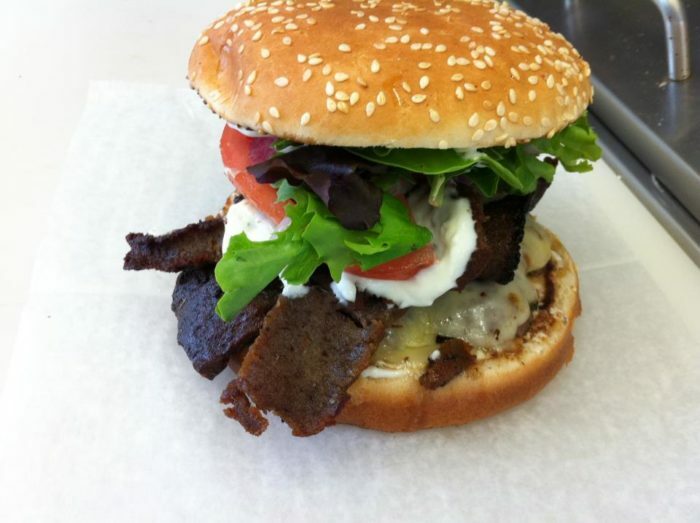 Mad Mouth Gyro is one of Cleveland's favorite eateries for Greek cuisine, and you never know exactly where they'll pop up around town; however, they're a frequent visitor to the Tremont area, often setting up shop alongside this iconic bar. Today, this spirited tavern continues to serve up beer and cocktails alongside fascinating stories in an unbeatable atmosphere. Despite the changes that Tremont has undergone over the last century, Hotz Café continues to remain a cherished hotspot that locals just can't get enough of. 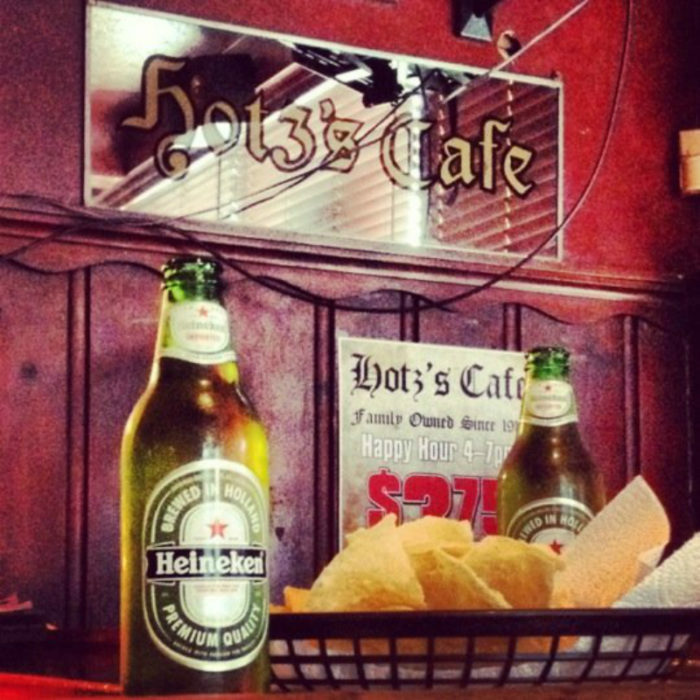 Next time you're looking for a place to meet up before a sporting event or a home away from home to unwind and relax, visit Hotz Café. There's so much history in this tavern, and each visit adds more to its story! Hotz Cafe is open Tuesday through Friday from 4 p.m. to 2 a.m. and on Saturday from 4 p.m. to midnight. The cafe is closed on Sunday & Monday. 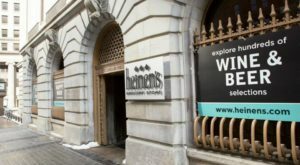 For more information about this historic eatery, visit its Facebook page here. There’s so much history in this one tavern that it’s almost mindblowing. When did you first visit Hotz Café? 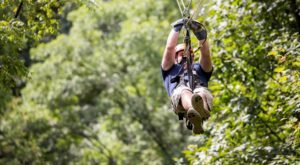 Love traveling through time? You’ll adore stepping back to a simpler era in this historic barn-turned-steakhouse near Cleveland.